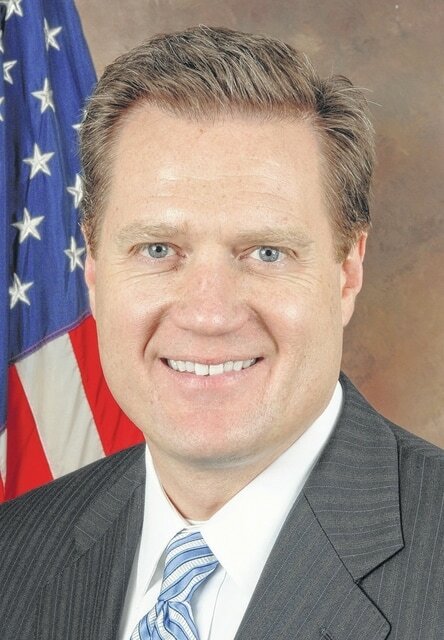 WASHINGTON, DC — Congressman Michael Turner (OH-10) and Congressman Tim Ryan (OH-13) today announced $10 million in funding for additive manufacturing innovation research program based at Wright Patterson Air Force Base in Dayton. The program was created last year to equip the United States Air Force with the technology and expertise to use 3D printing and other emerging manufacturing techniques to fabricate low-volume replacement parts for weapons systems at a lower cost than can be achieved through current defense procurement processes. Ohio is a leader in the field of additive manufacturing with Youngstown State University and the University of Dayton Research Institute already working together on ways to increase the use of additive manufacturing in the military. Northeast Ohio is also home to America Makes (formerly known as the National Additive Manufacturing Innovation Institute). “Additive manufacturing is transforming every sector of our national economy and it is clear that Ohio is leading the way. I’m proud to assist in the funding of this program that will ultimately help grow manufacturing jobs in our State and across the nation, while at the same time reduce costs for the Defense Department,” said Congressman Ryan. Congressman Ryan, a member of the House Defense Subcommittee on Appropriations was able to obtain $10 million for the program in the Fiscal Year 2016 Defense Appropriations Bill, which passed the House Appropriations Committee on June 11, 2015. Congressman Turner, a member of the House Armed Services Committee was able to include authorizing language into the Fiscal Year 2016 National Defense Authorization Act (NDAA) for this program. The FY 2016 Defense Appropriations Bill must still be passed by Senate and signed by the president and the NDAA must still be passed by the Senate and signed by the president.